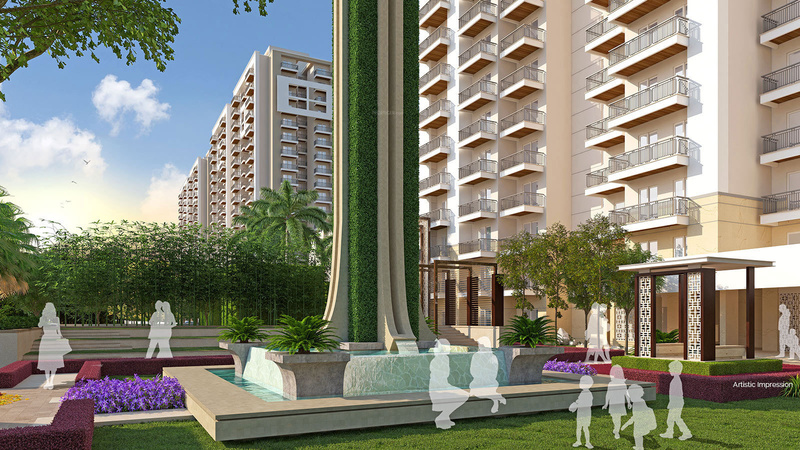 Sohna Road is emerging as the prime residential location in the South of Gurgaon. Top developers have launched their premium projects at Sohna equipped with world-class features and luxurious amenities to blow your mind away. What makes the location ideal for buying a residential property is the excellent connectivity and well-developed physical and social infrastructure. Ashiana Mulberry is an upcoming residential marvel that is all set to offer a premium living experience to the homebuyers. This is a gift of awe-inspiring greenery to the Gurgaon city and is designed to blow your senses away. This is a vibrant property designed to keep you and your family happy. 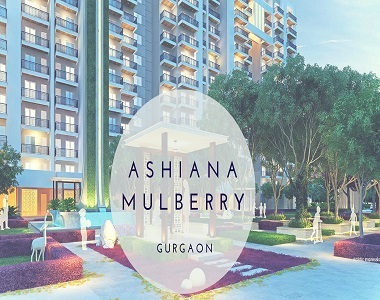 Ashiana Mulberry Gurgaon is a stunning housing property that is designed to offer you an exceptional living experience and will make you feel proud. The residential enclave is located in Sector 2 on the 200 ft. wide Sohna Road that ensures excellent connectivity to all the major landmarks in and around the city. The secured gated community is spread over 10 acres of luscious land consisting of 4 appealing residential towers comprising 2 and 3 BHK luxury homes in varying sizes. The residential units are designed to offer capacious and well-ventilated homes with a provision of natural light and air. Located amidst the Aravalis, the development enjoys the spectacular views of the beautiful surroundings and nature-friendly living. Soon the Mulberry is going to be a landmark address in Gurgaon where you can avail world-class facilities within your reach right at your doorstep. There is a grand clubhouse equipped with superb facilities like swimming pool, health club, gym, pool table, squash court and much more. You can spend your leisure time here while socializing with the other residents. The stunning 50 ft. high water body next to the large greens adorned with the artistic sculptures is an additional feature of this property that will surely mesmerize you with its beauty. The smart, spacious and intelligently planned homes are designed keeping in mind the expectations and requirements of the modern homebuyers. The brilliant floor planning of this property ensures the safety, privacy, and security of you and your family. All in all, the development has all the ingredients to make your living comfortable and to offer you an elevated lifestyle. The trendy fixtures and interiors will let you experience classy lifestyle beyond your imaginations. The peaceful and fulfilling lifestyle will surely soothe all your senses. 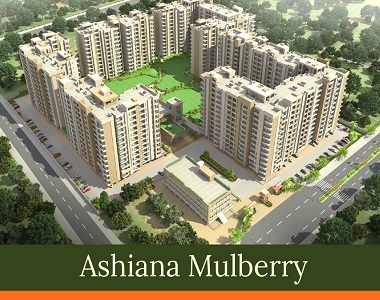 Ashiana Mulberry Sohna is the best investment option if you dream of a luxurious living adorned with the beauty of nature.